Power your planter box or fill up that fruit tree! 5x more nutrients than organic and chemical fertilizers at 25% less cost! Contains all the nutrients, amino acids, proteins, and organic matter your soil and plants need to grow nutrient rich veggies! Our 4 lb bag is perfect for small yards and planter boxes. 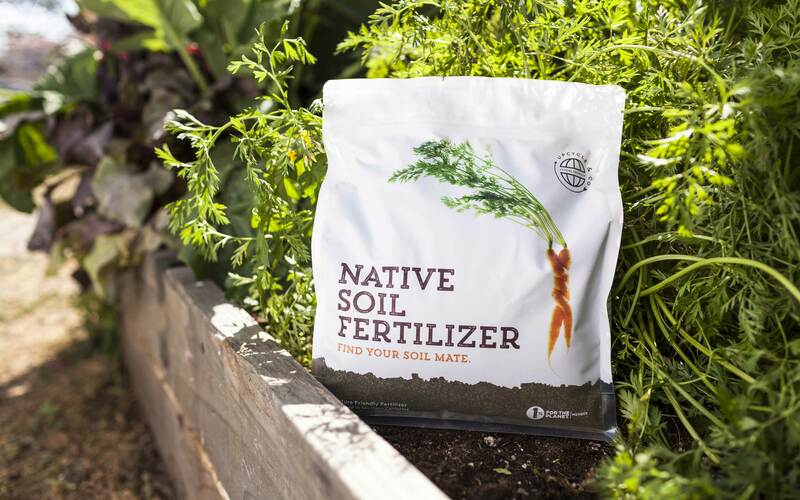 This sustainably sourced fertilizer is your all in one solution for bountiful yield week after week of the entire growing season! 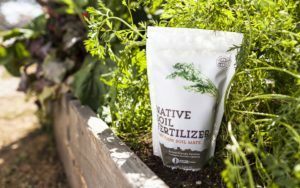 Mix and water into the soil to see your tomatoes, fruit trees, flowers, cannabis, and grasses bloom longer and stronger with better flavor than you imagined!